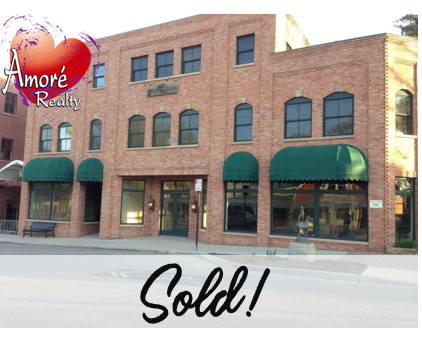 I want to thank Lynn and the team at Amoré Realty for their assistance in our recent commercial real estate property transaction. They provided the inspiration, guidance and stress-free path we needed to get through the process to land at the result we had hoped for. Altogether an excellent experience from a very professional group.